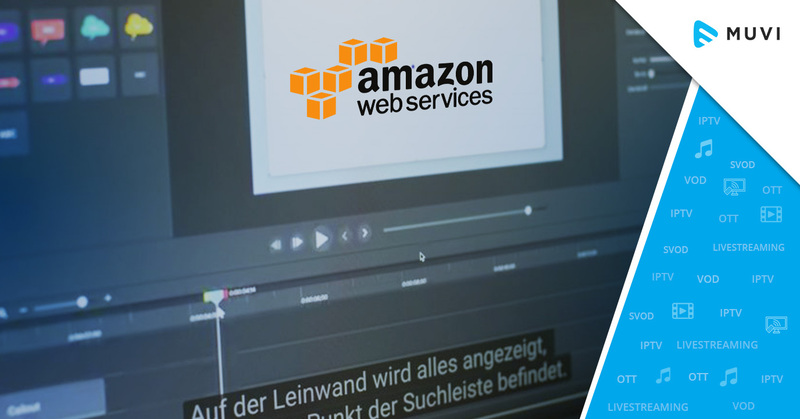 Amazon Web Services (AWS) releases automated multi-language subtitling solution for live streaming video content. With this subtitling extension, content distributors and broadcasters can easily add preferred subtitles to their live streams, without any fail. 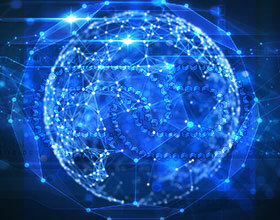 As the solution is developed using the latest technologies including Amazon CloudFront, Elemental Media Package, Elemental MediaLive, Amazon Lambda, and Amazon Translate, it ensures zero downtime and high accuracy in the real-time. Also, the subtitling solution can be customized and paired with AWS Partner Networks for end-to-end subtitling workflow.